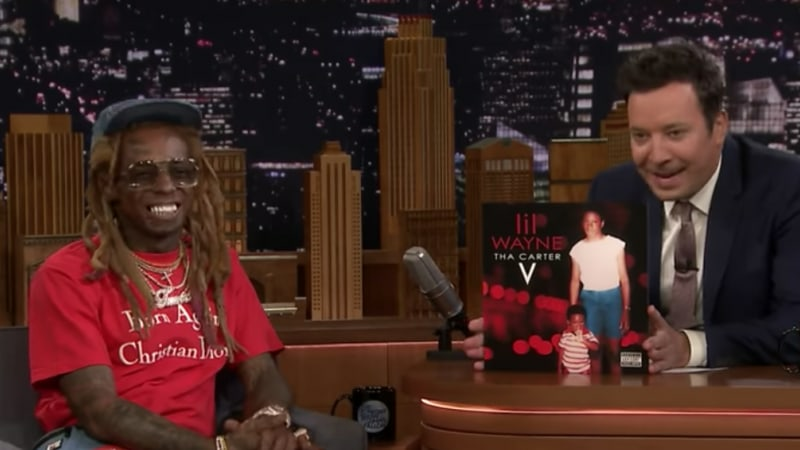 Lil Wayne talks 'Tha Carter V' with Jimmy Fallon, performs "Dedicate"
Lil Wayne is finally free to live his best life again, at least when it comes to celebrating the fact that his long-awaited album, Tha Carter V, has officially been released. As part of his press run surrounding the highly anticipated project, which has literally been years in the making, the legendary rapper stopped by the Tonight Show with Jimmy Fallon on Tuesday (Oct. 3), during which he talked shop with the famed host and gave a performance of the inspirational and standout track "Dedicate." 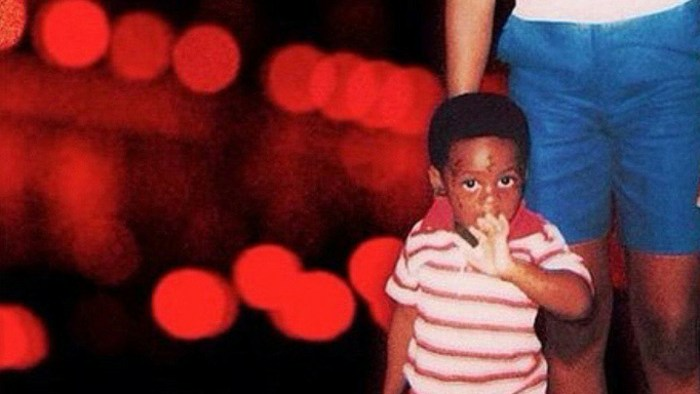 During his sit-down with Fallon, Wayne covers a variety of topics, ranging from how he approaches freestyling ("I just go in (the studio) and how I'm feeling that day is how it goes") to the once-seemingly never-ending legal battles surrounding the project ("everything blew up, we just needed the debris to clear"). He also explains how remembering lyrics has always been a challenge for him, going on to thank the crew of the show for writing a reminder down for him. "You guys are so, so kind and so generous," he said, prior to the performance segment. "They typed up my lyrics for me, and I'm back there studying them right now." Yup, even the GOAT's need a helping hand sometimes. 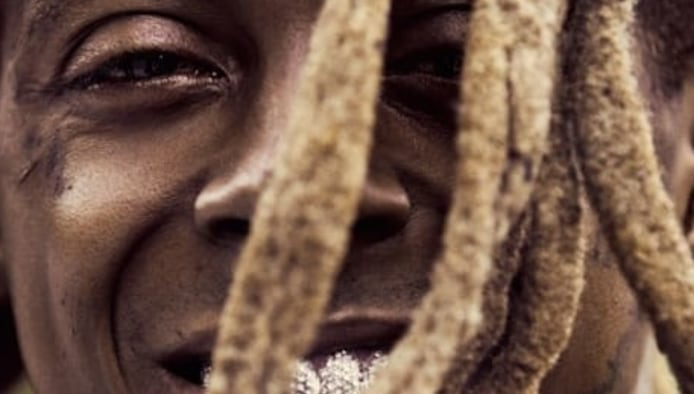 Take a look at Lil Wayne being accompanied by The Roots for a special performance of his Obama-sampling song "Dedicate," and check out his latest sit-down with host Jimmy Fallon, below.